The people you know and trust! At Rainsville Drugs we've been serving Rainsville and the surrounding communities since 1992. Our pharmacists have over 50 years of experience and our friendly staff will treat you like family. 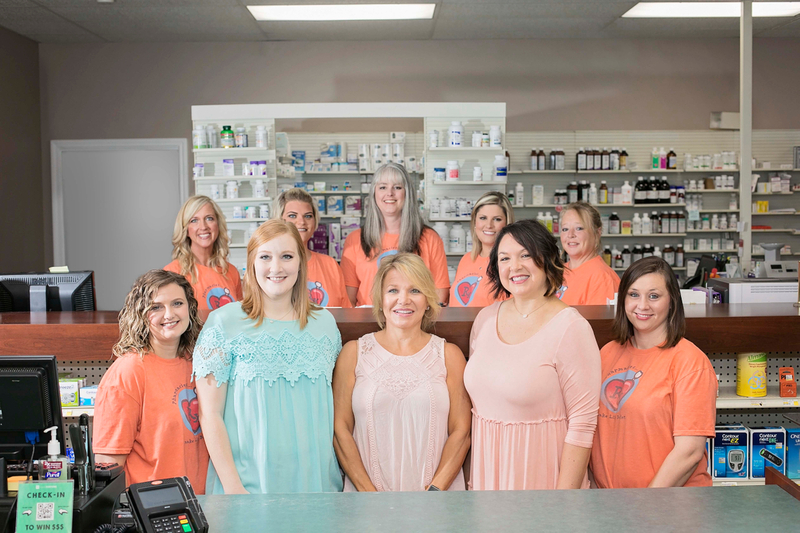 At Rainsville Drugs and Compounding Pharmacy, we believe that being a local pharmacy means knowing every customer and providing each patient with the care and service they deserve.